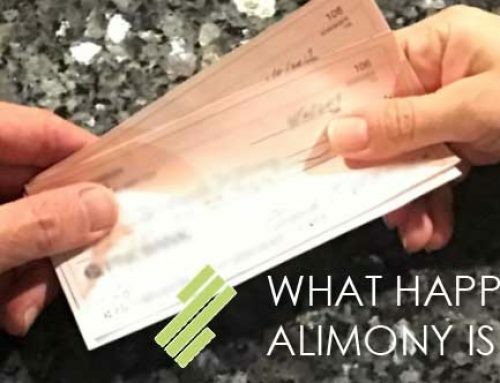 Parents can find themselves facing several unique challenges after divorce. While trying to adjust to being on their own again, they have to deal with raising children separately but together. Time becomes critical at this point as they juggle between work, family, and personal life. 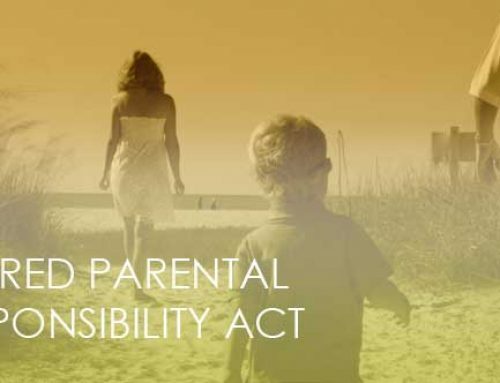 Having a long standing policy regarding the joys, rights, and responsibilities to time-sharing in childrearing, the Florida Legislature supported the parenting plan concept in 2008. The parenting plan concept was designed to prevent conflicts from arising and to provide a system by which you can interact with your partner in a more favorable manner. 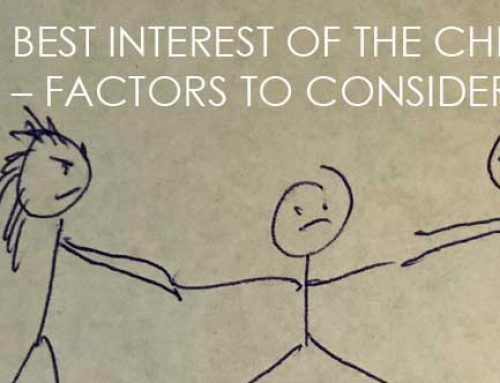 They are essential, yet simple principles that need to be followed consistently to prevent harm to the children. It’s easy to accept their simplicity, and few couples express their opposition in following them. However, considering the nature of high-conflict relationships, rules can be quickly broken. As such, it is best to take note of these rules and keep them close at hand when you need something to guide you during often inevitable disagreements. It is important to keep in mind that the primary key to these rules is mutual respect. The Florida Supreme Court has approved a general parenting plan that focuses on developing a time-sharing schedule and addresses general topics such as transportation, extracurricular activities, and other day to day situations. A copy of that parenting plan can be found at https://www.flcourts.org/core/fileparse.php/533/urlt/995a.pdf. The Florida Supreme Court has also approved a long distance/out of state parenting plan, that also address issues that involve parents not living close together. A copy of that parenting plan can be found at https://www.flcourts.org/core/fileparse.php/533/urlt/995c.pdf. Finally, the Florida Supreme Court has also approved a safety and security focused parenting plan. These parenting plan are mostly used in high conflict situations to protect the welfare of the minor child. A copy of that parenting plan can be found at https://www.flcourts.org/core/fileparse.php/533/urlt/995b.pdf. If parents have minor children and they cannot come up with their own parenting plan, the court will order one that is in the best interest of the minor child. In a dissolution of marriage and paternity cases, written parenting plans are mandatory and not optional. Therefore, it is advisable that parents do agree to terms that are in the best interest of their child and their families. If a judge does order a parenting plan, the judge will only take the best interest of the minor child into account and not the wants and needs of each individual parent. Often, court ordered parenting plans leave the parents very unhappy and many times the parents wished they had come to an agreement between themselves. The best way to approach the creation of a time-friendly parenting plan is to always put in mind the child’s best interest. Yes, each of you may have your own schedules to adhere to, but you have to find that common time which should be allotted for your child or children only. In this way, the parenting plan is customized to accommodate the current situation of each family after taking Florida’s twenty-one statutory factors into careful consideration. Designing a parenting plan efficiently is essential in attaining harmony between you and your partner. It provides a fixed and predictable time-sharing schedule, and enables positive co-parental decision making. Adhering to this set structure and schedule will make children feel more safe and secure despite their new family situation. If both parents can swear by the terms and agreements of their plan, then neither party will have to request the court to compel conformity of the other’s obligations. Taking into consideration the children’s ages in relation to their developmental, physical, and psychological needs, a healthy time-sharing schedule allots the proper amount of time each parent spends with their children. In some instances, a parenting coordinator may step in to be of assistance to create a parenting plan, instead of parents making negotiations on their own, which may complicate the process. Instead of the terms custody or visitation agreement, the parenting plan is the parents’ written agreement that focuses on parental responsibility and time-sharing. Time-sharing arrangement are made so that the child can spend time with each parent. It consists of a regular or continuing schedule showing specific weekdays and weekends when the child is with each parent, summer breaks included. 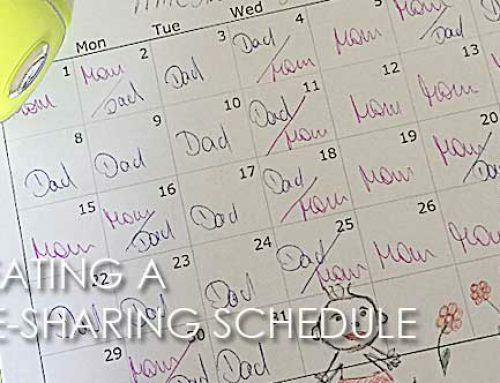 A time-sharing schedule is a good place to start in creating parenting schedules that will work for parents and children alike. 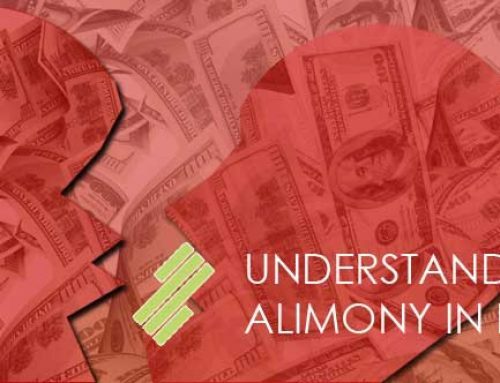 It has to be set ahead of time so that there is a definite structure that can be followed and that you have something to refer to when the need arises. In this way, you can build around this time-sharing arrangement for all other important things that also require your attention. Another advantage is that, you and your partner can compromise as to which hours, days, occasions, are best and when you are most available. The schedule typically includes an everyday arrangement for weekdays and weekends. A schedule for the summer break is also set to determine during which times the child will be spending with which parent. More than anything, a holiday schedule is a critical timeline that you need ot make sure to set right. The holidays symbolize family, and children expect the family to be together as tradition during these times. While you cannot be together anymore as a single family, it is important to make quality time for your children on such special occasions, and to cultivate the look and feeling of positivity with your new family arrangement. There are a good number of ways to spend the holidays equally with your children and one is to celebrate it alternately or every other year for each parent. If you can’t last a year without spending the holidays with your kids, you can split it in half and have your child spend the first hours with you and the final hours with the other parent as time will allow. A creative way of doing it is to schedule certain holidays twice. Say for Christmas, you can set December 24 as Christmas day with you and December 25 as Christmas Day with the other parent. Creating a successful co-parenting schedule is crucial to your child’s needs and development, as well as their ability to cope with their new lifestyle. Keeping your children first when making decisions to determine where they will spend their time can be one of the most difficult parts of a separation or divorce, but by keeping their needs in the forefront, you are sure to create a healthy environment for them, as well as yourself. Assisting parents with creating parenting schedules is an important task that Seff & Capizzi Law Group takes seriously. At Seff & Capizzi Law Group, we regularly assist clients and provide valuable information for those that need assistance in understanding how to approach this particular situation in their own lives. If you need assistance with your time-sharing schedule, please call us at (954) 920-9220. We have over 40 years of experience and offer a free consultation. Click here for more information about our family law practice and how Seff & Capizzi can help.